Moon landings, robots, aliens and artificial intelligence, there’s something for all tastes and ages in our thrilling Science & The Imagination Weekend in Chelmsford. 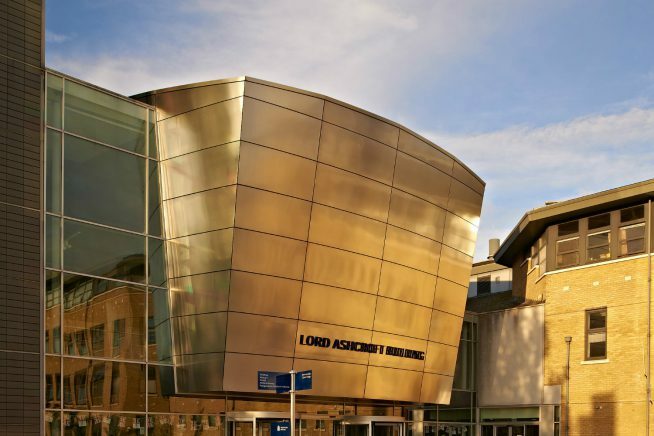 On Saturday 30 March the focus will be at Anglia Ruskin University’s Lord Ashcroft Building. Get booking now for Wally Funk’s Race for Space author event with the wonderful Sue Nelson, the BBC’s ex-Science Correspondent. Mark your diary for I Still Dream with award-winning speculative fiction writer James Smythe. And there’ll be plenty of family fun with hands-on science-based activity courtesy of Essex Book Festival, Essex Libraries and Chelmsford Museums. And on the Sunday, take your seats for our Festival Finale: Words to the World at The Transition and Camphorn Studio, when the environment will be much on our minds. Make your mark on the Big Write: Mother Earth wall; and We Need To Talk About Mother: A Conversation About Climate Changeis too important to miss! SAT 30 | 11.00am – 4.00pm | Oh, The Places We’ll Go!